« When will it end? Saw this two nights ago. The Oscars are closing in! I’ve gone into Oscar season a little darker than usual this year. Perhaps due to the Academy’s rather off-putting snub of Skyfall, The Dark Knight Rises and even, where it matters, Django Unchained and Argo, I wasn’t in the mood to do the research. So I went into Silver Linings Playbook without the knowledge that it had a nominee in each of the major acting categories, with only half a trailer and the name of a rather skilled director to give me any idea what to expect. This happy combination set me up to be sucker punched by a film that may just have done to romantic comedy what the excellent The Cabin in the Woods did to horror: prove that daring to shake things up can really work as long as you have the talent to back up your bravado. 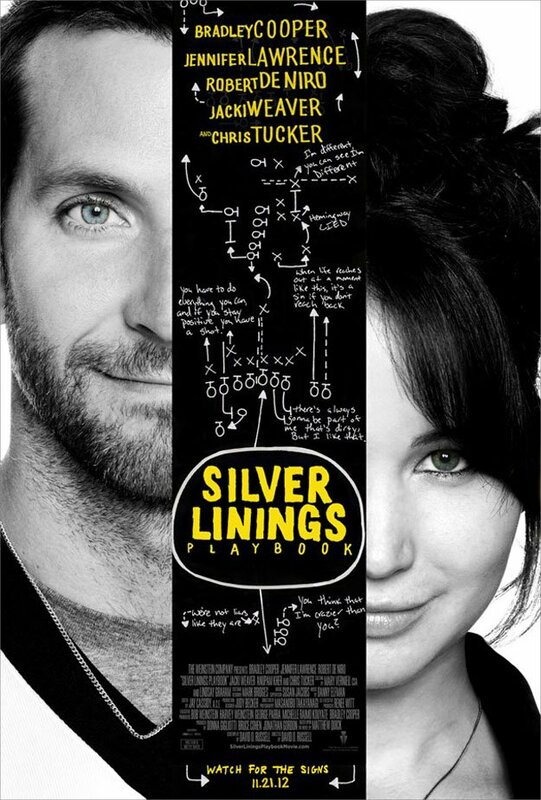 Indeed, Silver Linings Playbook blurs genre lines in a similar way to Cabin. Calling it a straight-up romantic comedy would both set up the wrong kind expectations and sell it rather short. Occasionally it resembles more of a drama. The film is funny in places, to be sure, and in a laugh-out-loud style to boot, but it also contains enough exploration of the effects of mental illness to, well, to receive attention from Oscar. It may seem like achieving both without coming across as tasteless might be a difficult task, but director David O. Russell is up to the challenge. His skilled direction achieves a rather impressive balancing act, the genius of which lies in the fact that the audience is never pulled far enough away from bipolar protagonist Pat Solitano (Bradley Cooper) to view his unsettling condition like a stranger would. Even during one of his on-screen episodes, the film never brings out any overtly ominous music or framing techniques. Like the ever-positive Pat (who is trying to get a “shot at a silver lining” in his life), we are encouraged to believe that such speed bumps are just that: mere bumps on the road to recovery for the recently released former psych ward resident. SLP isn’t exactly a cheerful film, but it is never morose either. This achievement isn’t just Russell‘s work. Bradley Cooper is consistently engaging in the lead role, articulating Pat’s stubborn sincerity in the face of a less than ideal situation with every aspect of his physical performance. Jennifer Lawrence‘s manic depressive Tiffany, a kindred spirit of sorts to Pat, matches the latter’s intensity. The Hunger Games actress is totally believable in the role from her first scene. Her character is likeable despite a very evident dark side, so crucial in a film like this and entirely to Lawrence‘s credit. Joining the two leads on the Academy’s acting award nomination list are Jackie Weaver, who played the chilling matriarch in Animal Kingdom and hits every emotional beat here as Pat’s mother, as well as Robert de Niro, who nails his turn as Pat Sr, a conflicted father with a little streak of insanity to call his own. Lending more than able fringe support are the likes of Julia Stiles, John Ortiz and a barely recognisable Chris Tucker, all of whom provide memorable moments. SLP‘s plot moves along at a brisk pace, from its effective opening through its many tense domestic verbal stoush scenes (with all the camera-swinging gusto that Russell last employed in The Fighter) and several hilariously awkward moments, before reaching a climactic sequence that pulls together all the movie’s plot threads and in doing so draws inspiration from the likes of Pulp Fiction and Little Miss Sunshine – Don’t worry, it makes sense in context. It’s a bit of a shame that the ending can’t find the opportunity to be as creative as the rest of the film; I can’t say too much more on that without indulging in spoilers but in some ways it doesn’t feel like it’s part of the same movie. Nonetheless, Silver Linings Playbook is something of an achievement in the romantic comedy genre. 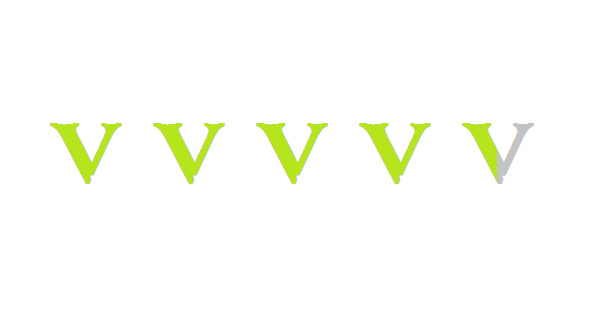 It runs the emotional gamut and remains constantly interesting throughout. David O. Russell has made another exceptional film and I would recommend it to anyone.